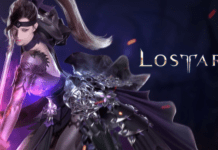 As companies such as Netmarble and Kakao Games circle around the purchase of Nexon, others which are not in the bidding process are looking to buff their strength with other new studio acquisitions. 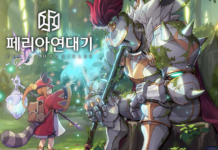 Take for example Com2uS, the developer behind Summoners War, which today announced it has acquired 2 lesser-known Korean studios in the form of Mana Core and Nova Factory. Both small studios have hit mobile games in Korea despite limited resources, and Com2uS is most likely going to help publish their future games worldwide. No financial details were revealed, and Com2uS will step up its M&A activities this year.